Every so often, viral challenges pass around on social media. Some of them use their powers for good, like the ALS Ice Bucket challenge back in summer 2016. 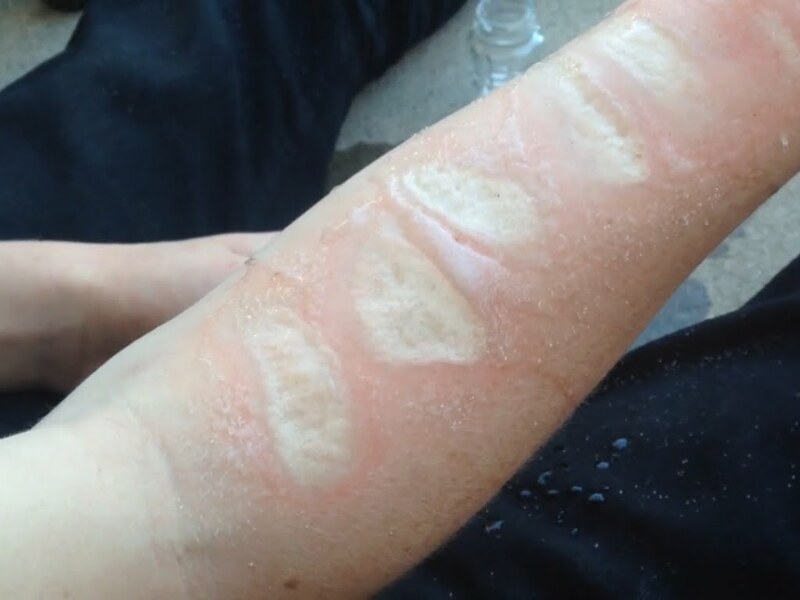 In 2017, the latest challenge is called “The Salt and Ice Challenge.” For this stunt, salt is sprinkled on the skin, usually the forearms and hands. Then ice cubes are pressed into the salt, creating a burning sensation. The challenge is in how long you can withstand the pain. Then, the salt is rinsed off and the resulting burn shown to the camera. More severe challenges involve one key element: How much pain or discomfort can you take? Whether it’s the pain of drinking shots of liquor, the pain of swallowing cinnamon, or the pain of burning with ice, all these challenges prey on kids and teens who aren’t informed about the risks and want to earn the approval of friends and peers. Talk to your kids about how while some social media challenges are cool and fun, they should never do anything that could harm their bodies, no matter how many ‘likes’ they’ll get.